The Brookfield Republican Town Committee believes in the wisdom of the people to manage their own lives and, through the generosity of the human spirit, share their good fortune with those less fortunate. 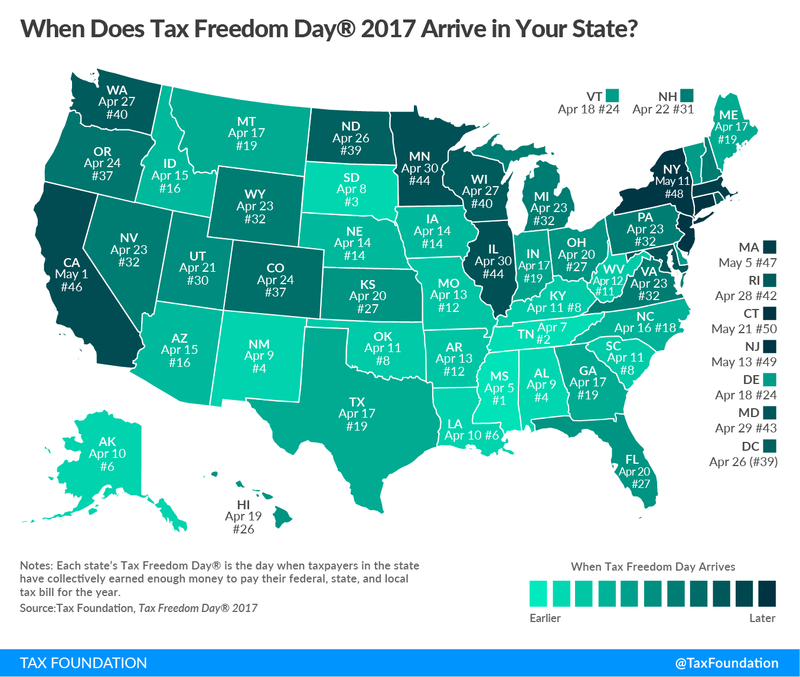 Tax Freedom Day. CT under Democrat leadership--Governor, Senate, and House--is dead last; #50. Republican leadership is needed in CT.